Apple surprisingly released iOS 7.0.5 around a week ago for iPhone 5s and iPhone 5c. The point update brought network related fixes for users of some countries. One of the biggest news we heard about this release was that the newest iOS version does not fixes the vulnerability hackers are using to jailbreak iOS 7. However this has changed with the release of iOS 7.1 beta 5. 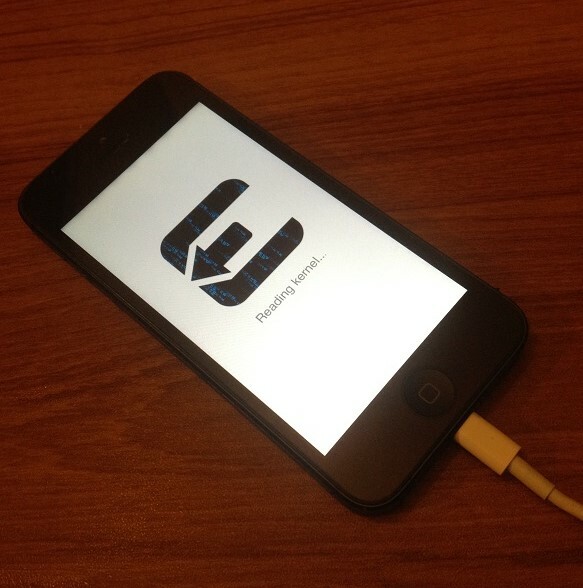 Since iOS 7.0.5 was possible it didn’t take long for evad3rs to release the updated version of their evasi0n7 tool. As of right now evasi0n7 1.0.5 is available for both Mac and Windows with the ability to untethered jailbreak iOS 7.0.5 and all previous versions of the operating system. You can simply upgrade to iOS 7.0.5 through software update page on your iOS device and then jailbreak using the tool below. You can use our guide here for reference.